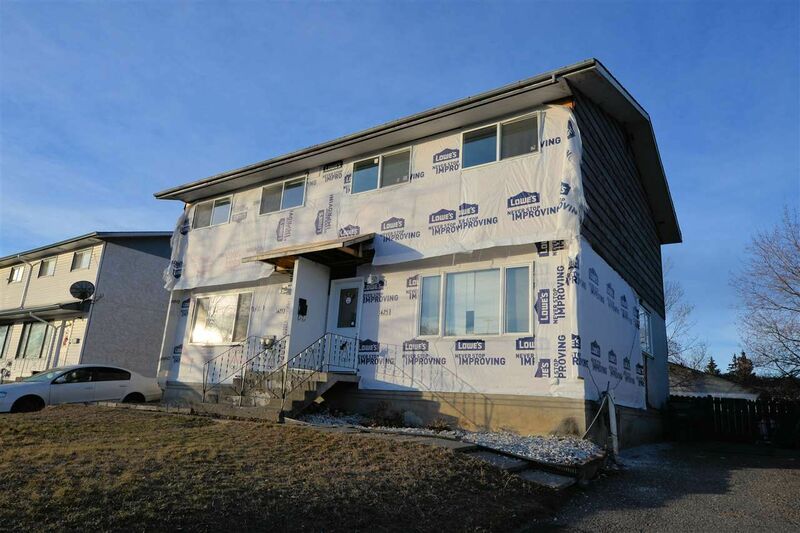 This fantastic owner occupied duplex has been completely updated on the inside on both sides from top to bottom and just needs exterior siding done to complete the reno. Both sides have new kitchens with tile floors and backsplash as well as 2 new bathrooms each side with modern vanities and tile floors. Main areas have all new laminate, paint and decor that will really impress. Other updates include low-e windows each side, new furnace one side and 2 new hot water tanks. 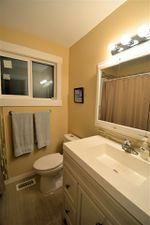 Left side rented for $1350 + utilities with 1 year remaining on lease and owner occupied side should rent about the same.